Great lot! Build your dream home or bring your plan and we will build to suit. Forest parks is a lovely, established neighborhood conveniently located off Hwy 280 in the award winning Chelsea school system. 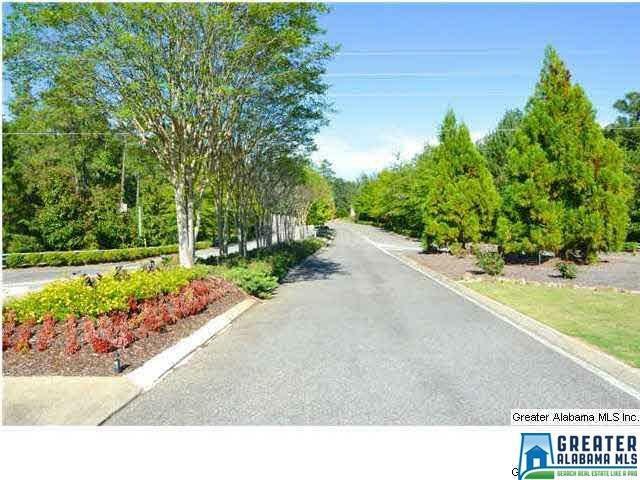 Neighborhood has park with walking trails.